We source, negotiate & purchase Melbourne’s best real estate for you. We locate and negotiate properties for you acting purely in your best interest. We focus on residential & investment properties, so you can be confident that all our time is spent researching the market that you are buying in. Our property buyers have extensive experience, superior negotiating skills and exclusive access to everything on the market, even silent listings. An off-market sale is a term used to define a property that is for sale without public advertising. 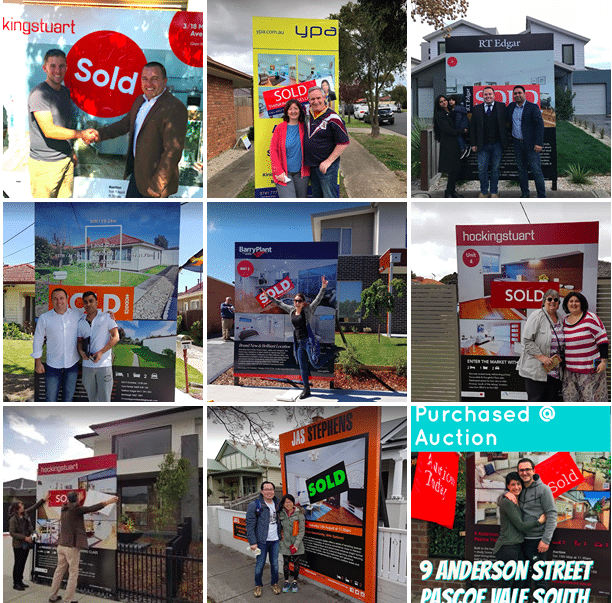 With agents located all across Melbourne we are able to assist our clients to access these kind of property sale. Auctions, We Bid For You. Moving towards property ownership is equal parts exciting and confusing. The process in unlike almost any other and with so many different factors to consider there is always the question in the back of your mind as to whether you are making the right decision. Our buyers agents will help you through the whole process, step by step. We help interstate and overseas investors purchase real estate anywhere in Melbourne. We purchase a property that’s tailored to your needs, at the lowest price with the best conditions, regardless of where you live. Looking for a different investment strategy? We can prospect properties for self managed super funds, development projects or property that has the potential for future sub-division. A buyers agent looks out for your best interest. Don’t over pay for real estate. Save you time, money & stress. Access to property that’s off market. How long will it take to buy a property? Our property advocates taylor a buying plan to your needs! We endeavour to give you a buying shortlist of suitable properties within the week of you signing up. In our experience, most buyers find and purchase a suitable property in between 4 to 6 weeks. Why use a buyers agent when any one can buy a property? Professional buyer advocates are trained real estate professionals who know how to negotiate the best sale price and conditions. Access to off market listings. Use their expertise to help you find properties that have promising capital growth potential. 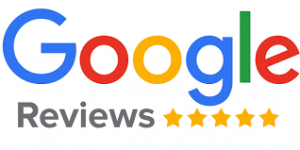 Use their experience to help you make the right decision from 1000’s of properties on the market. Stop you from over paying for real estate. What Are The Best Suburbs To Buy In? Our buyers agents have been buying property’s for over 20 years, we understand the key factors that effect capital growth and apply this when selecting the right area. Target suburbs around premium suburbs. We reject 95% of the properties on the market.